Not all that is right comes from the gods. Sometimes, they demand much that is wrong. Liana and her twin are an anomaly at the heart of a kingdom bound by unyielding tradition. The crown princess is the first female marked as Herkun's heir, and her existence has unfortunate consequences. When her uncle leads a coup with the intent to kill her, Liana and her twin brother are spirited away to a place where not even the stars are the same. Lost and alone, with only her father's pact with a foreign goddess to guide her, Liana must decide whom she can trust. Time is running short, and the will of the gods is all. 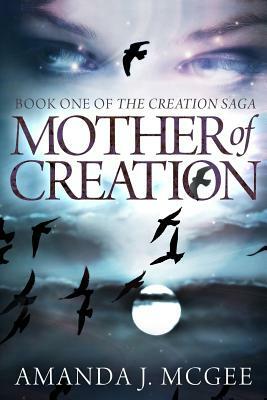 Mother of Creation is an epic fantasy that tells the story of the coming of age of a royal heir, a brother's quest to save his sister, the machinations of the son of a god, a blind oracle's dreams, and the struggles of an ordinary soldier.